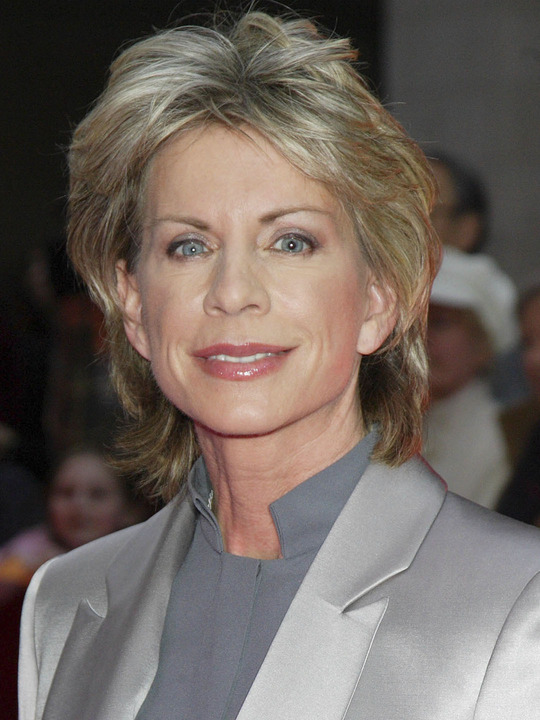 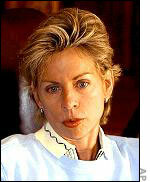 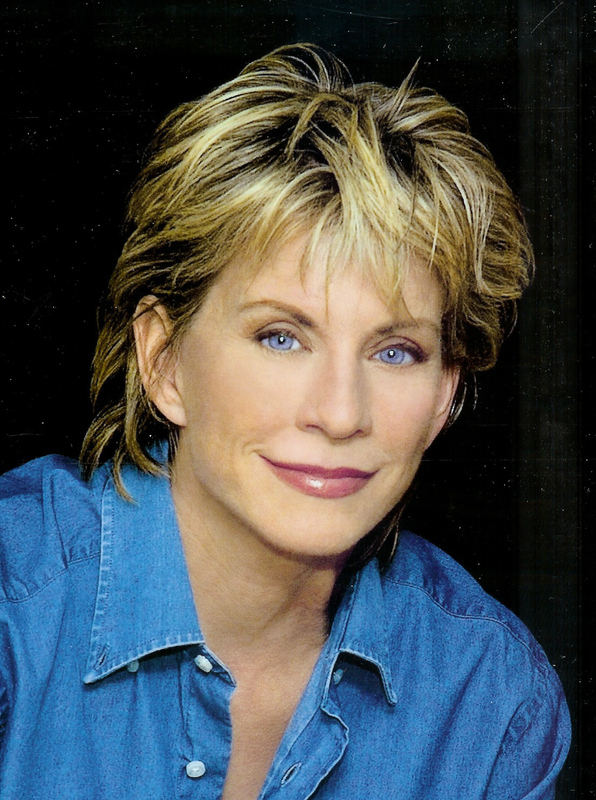 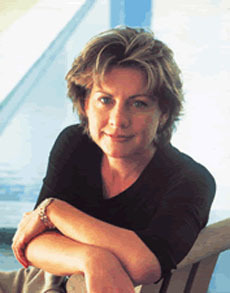 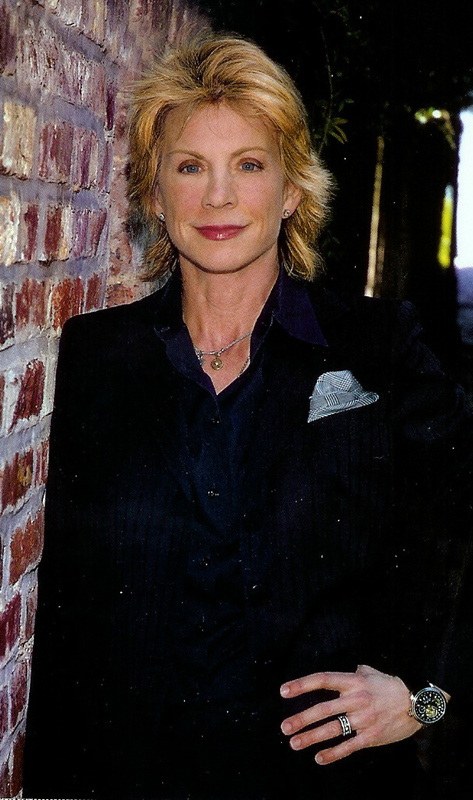 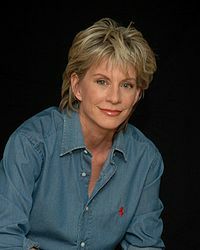 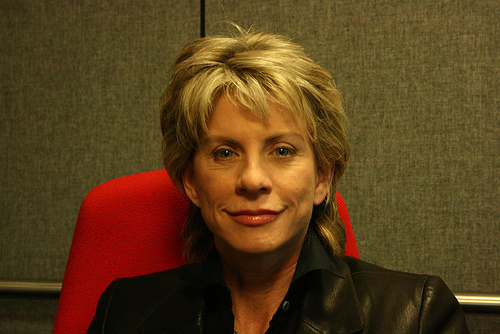 Patricia Cornwell profile - Famous people photo catalog. 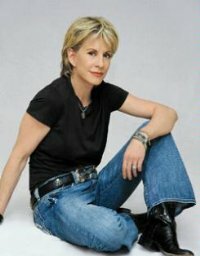 Worked like: Actress, Producer, Writer. 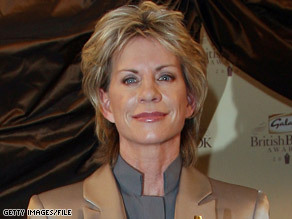 Last was: 2010 - At Risk.